Autumn is an incredible time. You get to wear a sweater but no coat, you get to have a latte, you get to, you know, etc., etc. You carve a pumpkin, you light a candle, etc. Walk through the park, see leaves. Leaves changing colors … etc. 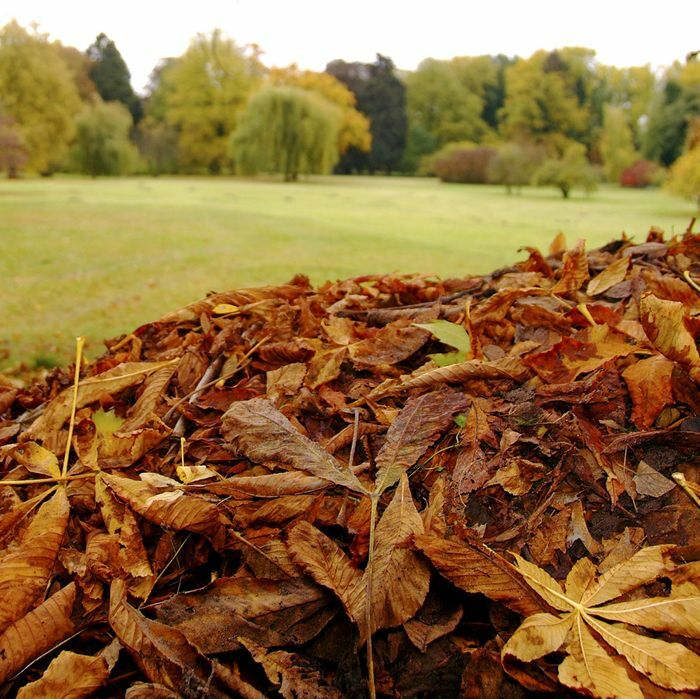 … That musty old leaf smell when the leaves are on the ground for too long. I must be honest with you in that right now I’m just trying to get to an acceptable amount of words before I can show you what we all came here to see, which is this incredible dog named Stella, from Instagram, repeatedly jumping, with great joy and ease of spirit, into large piles of leaves. She is great. Do you think this is enough words, or do I have to do more? I’ll do one more paragraph. Dogs — incredible, and what’s not to love? Their little faces are so sweet, and their ears. Their little dog, ah, butts and legs. They are our friends, and they are pure of heart, and I love them forever, and I think you should adopt one, but only if you think you can take care of it both physically and financially. Truly, my greatest joy in life at the moment is my dog. His name is Peter. Dogs, dogs, dogs. Dogs, dogs, dogs, dogs, dogs, dogs, dogs, dogs, dogs, dogs, dogs, dogs, dogs, and leaves, leaves, leaves, autumn.